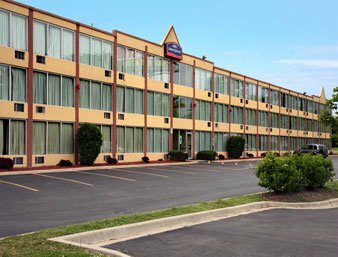 Free Wi-Fi on-site dining and an outdoor pool are popular perks at the non-smoking Wyndham Garden Schaumburg Chicago Northwest. 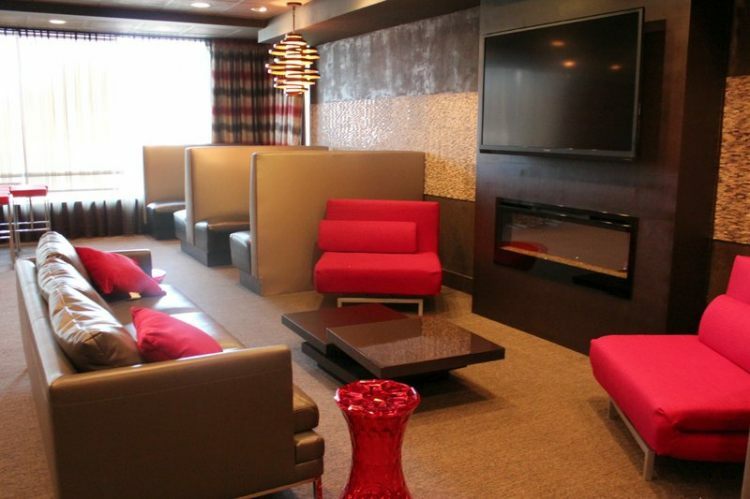 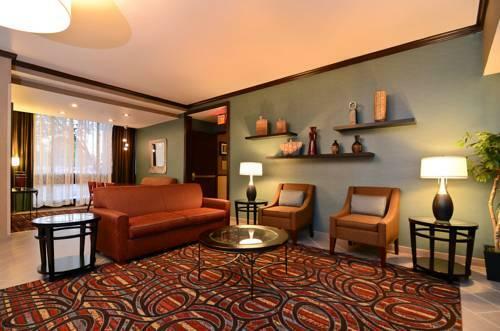 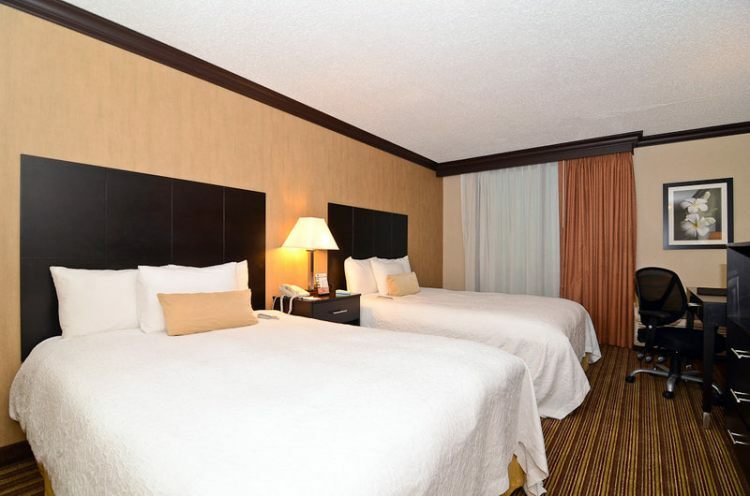 The four-story Wyndham Garden Schaumburg Chicago Northwest houses 200 rooms featuring free Wi-Fi and morning newspapers 42-inch flat-panel HDTVs and mp3 docks plus mini-fridges microwaves and coffeemakers. 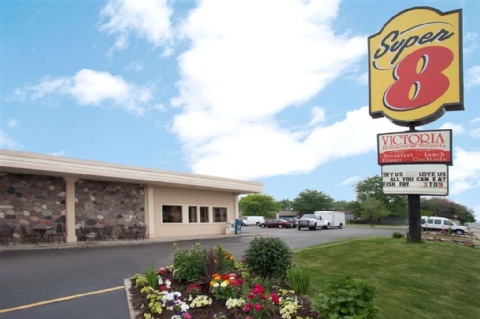 The hotel's restaurant is open for breakfast lunch and dinner and limited room service is available. 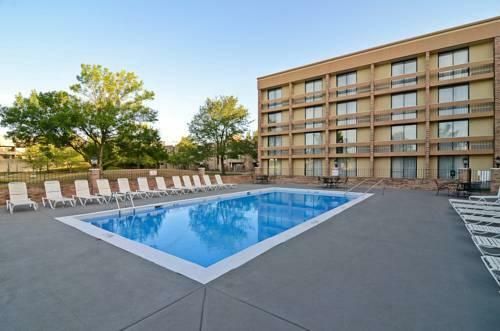 Summer is the time for cooling down in the seasonal outdoor pool. 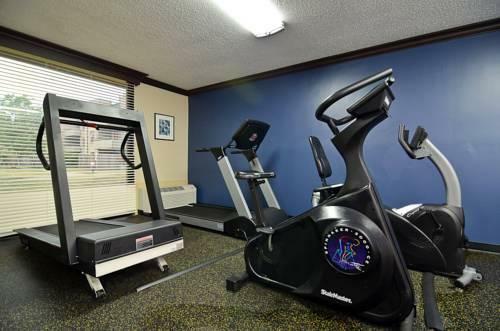 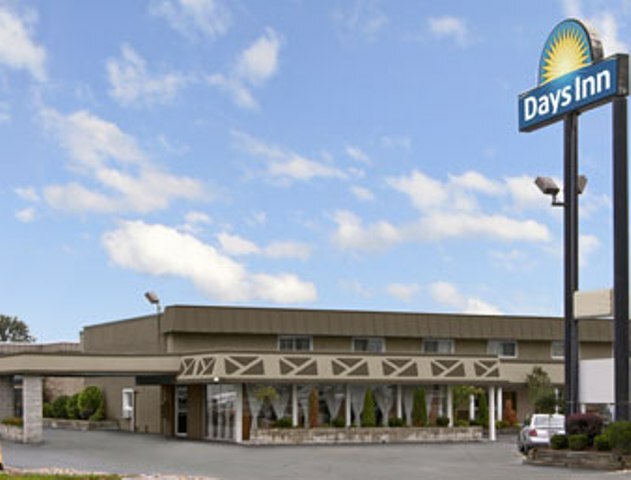 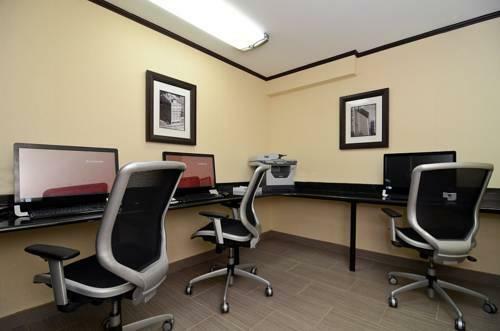 The hotel provides 24-hour business and fitness facilities plus a gift shop and laundry services. 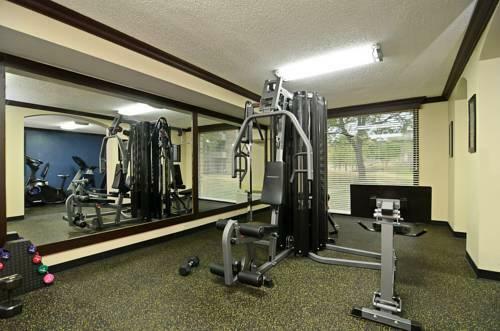 Guest parking is free. 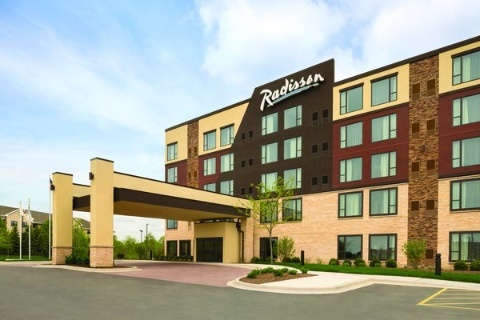 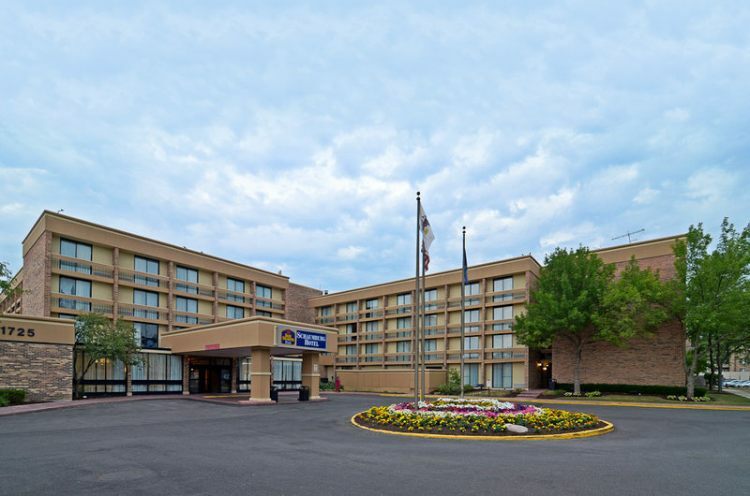 This Wyndham Garden is off I-90 in Chicago's Northwest Golden Corridor 27 miles from the city and about a half-mile from the Schaumburg Convention Center. 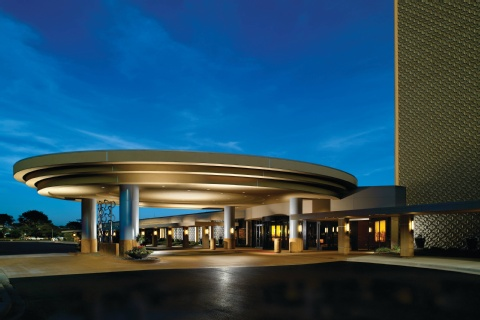 Both the Arlington International Racecourse and Motorola Inc. are within four miles. 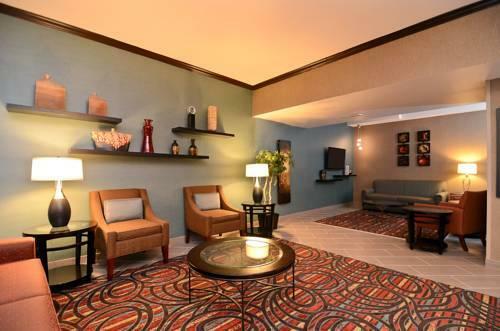 Family fun abounds at Legoland Discovery Center a 10-minute drive south. 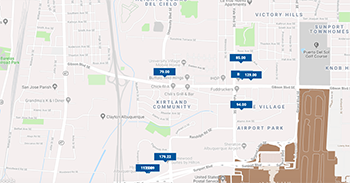 O'Hare International Airport is 14 miles from the hotel. 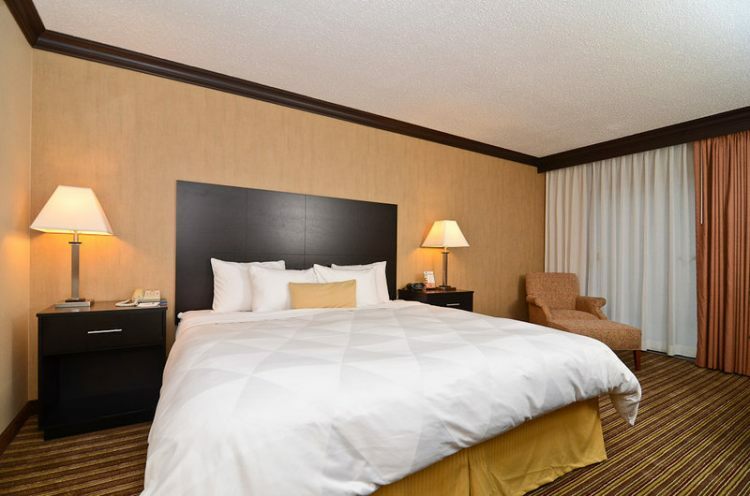 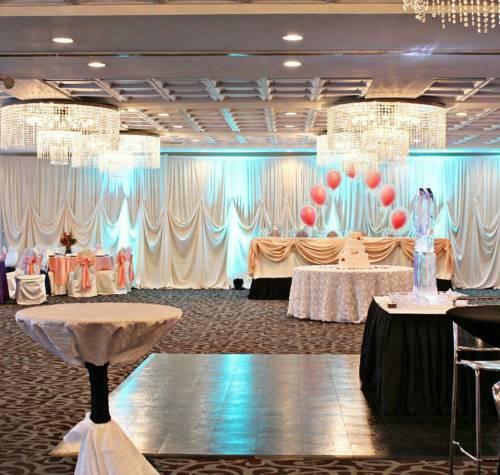 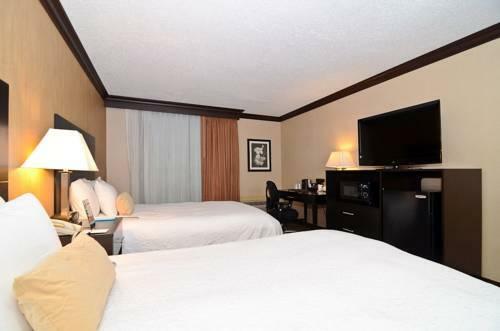 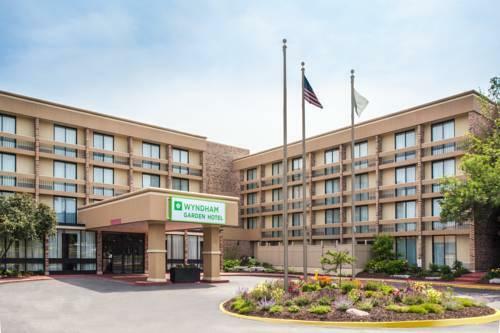 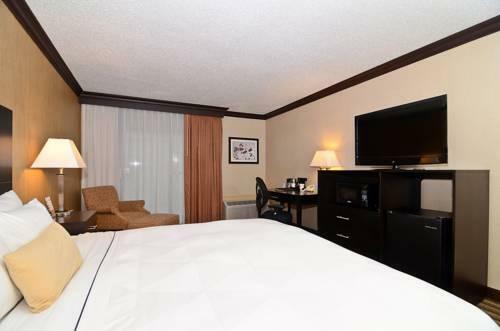 our guests praise the great restaurant impeccable rooms and convenient location near I-90 when staying at the Wyndham Garden Schaumburg Chicago Northwest.